A crime spree baffles Huntsville police! Can you help solve the crime?For the sleuth in us all!Do you have a keen eye for detail? 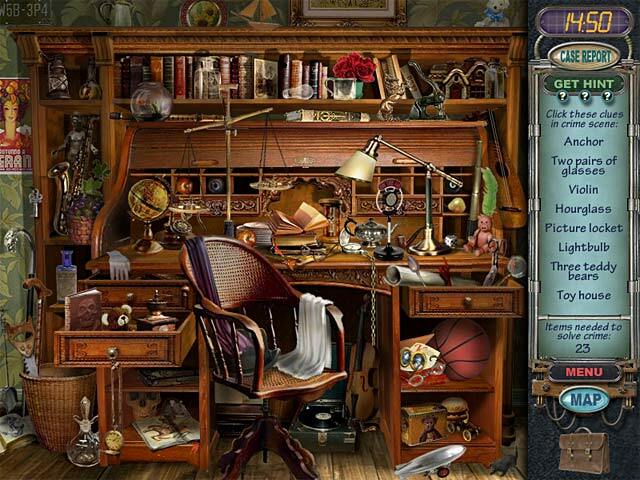 See if you can locate enough hidden clues to solve the crimes and become a Master Detective. 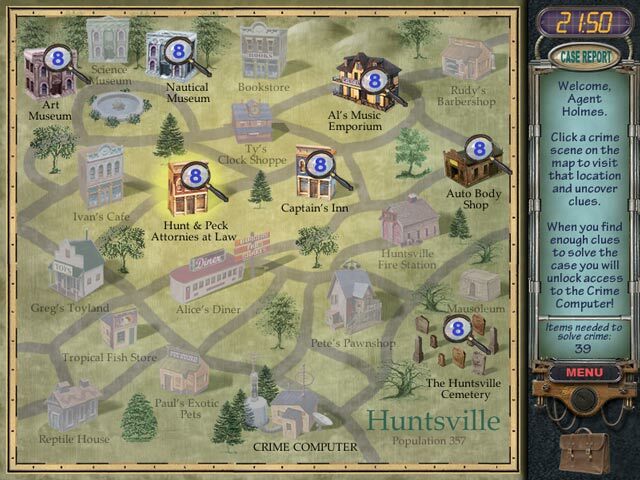 Mystery Case Files: Huntsville provides players with a collection of intriguing mysteries and brain-teasers to solve. There are picture puzzles to ponder, strange crime scenes to explore, and much, much, more! 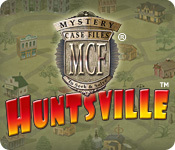 With thousands of hidden clues it's a new game each time you play Huntsville!